This entry was posted on October 15, 2013 at 12:28 pm and is filed under Book Design, Books, Genealogy, Writing. You can subscribe via RSS 2.0 feed to this post's comments. Joshua outlived all, including his two nephlings… Willie and Lottie. 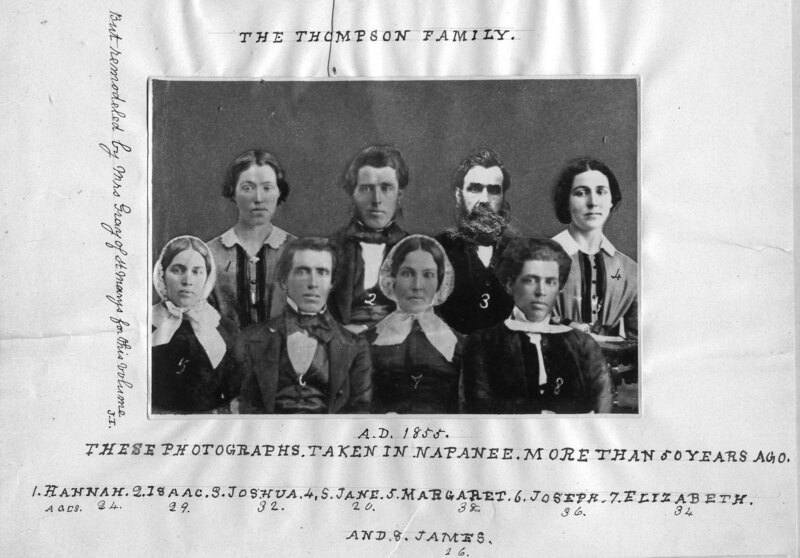 Sue J sent me here – I’m a descendant of Margaret Thompson – (Joshua’s sister). I too have some original, but smaller, handwritten versions of the family’s histories & several letters wriitten by Joshua asking for info on the Haycock & Cooke families. Hi Ted, great to hear from you. I’ve sent you an email with further information.